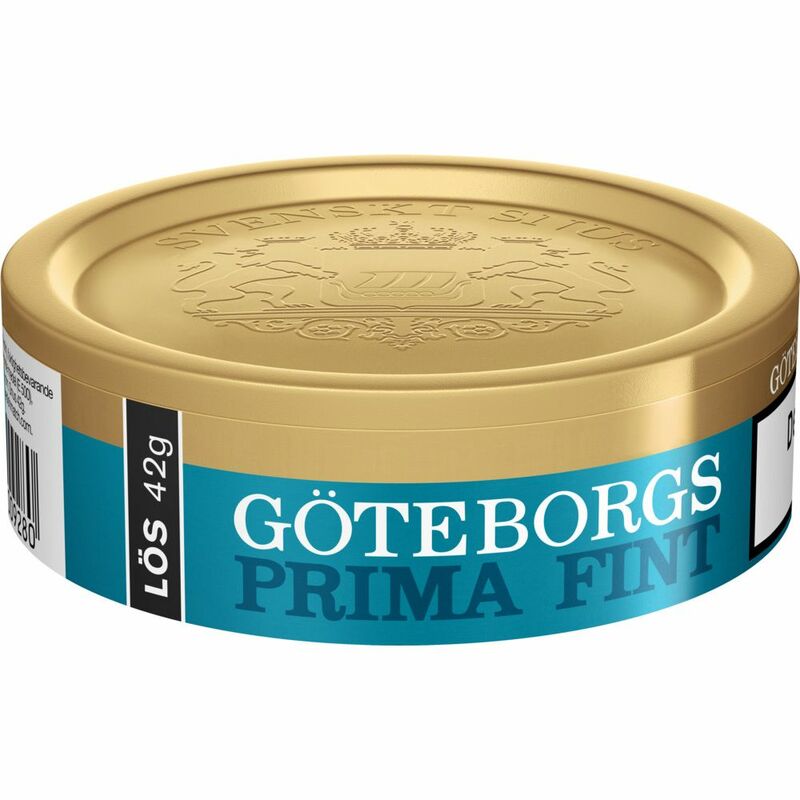 Göteborgs Prima Fint Loose is a real long-rider that has been around for almost 100 years. 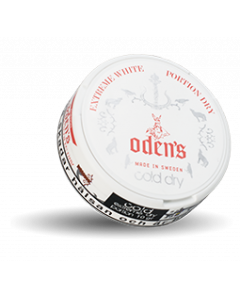 Aroma is collected from a mild and round tobacco. 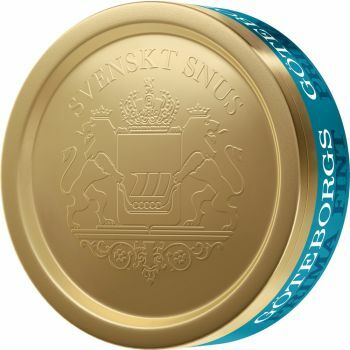 Together with a little sweetie from the nypon and dried fruit, and some smokiness, this has been snuffed for decades. 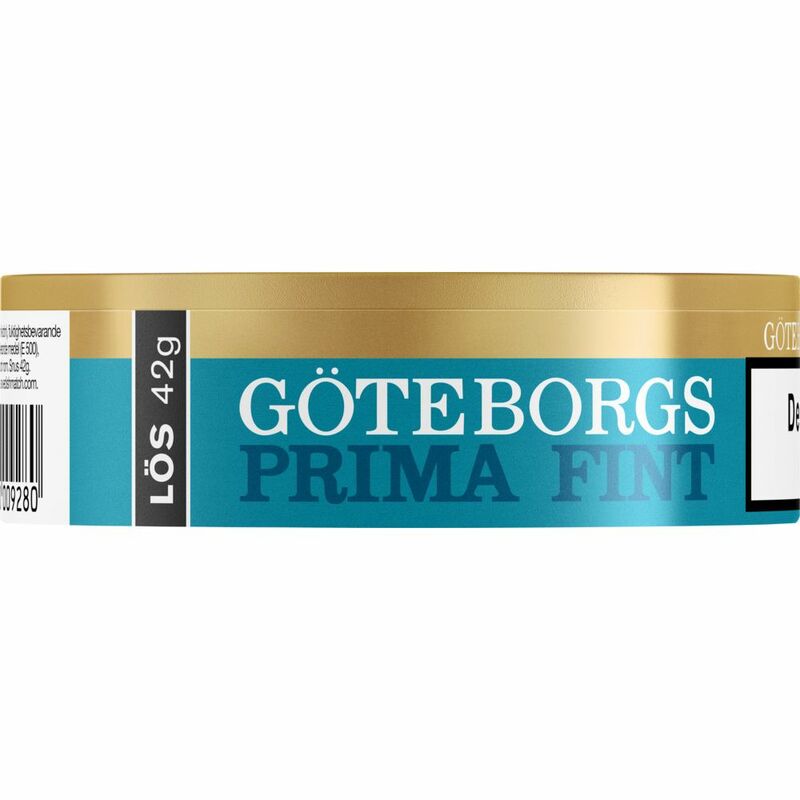 Göteborgs Prima Fint is finely ground, making it easy to bake. 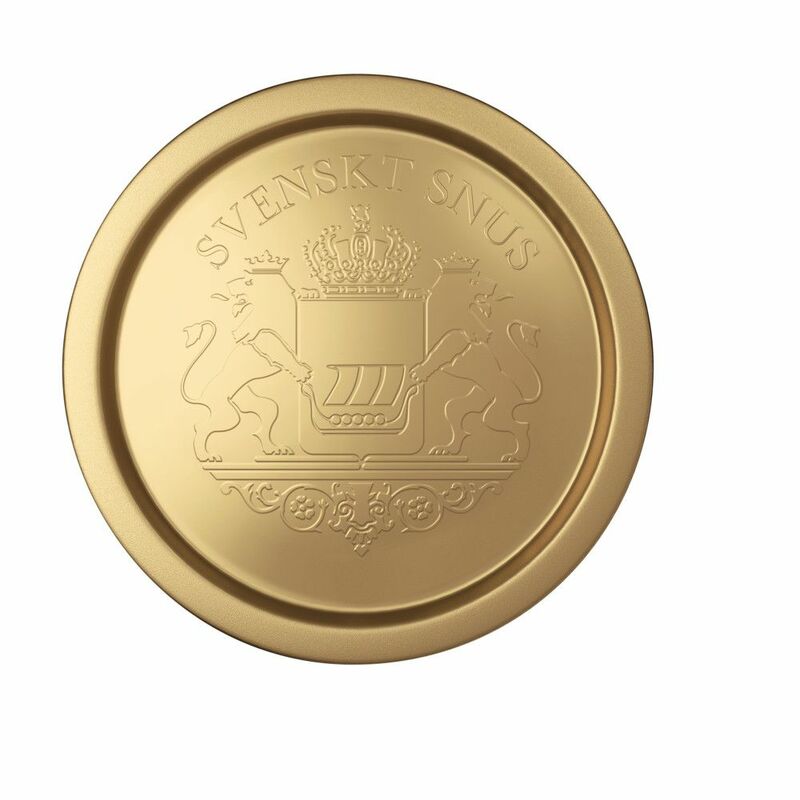 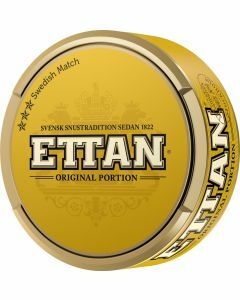 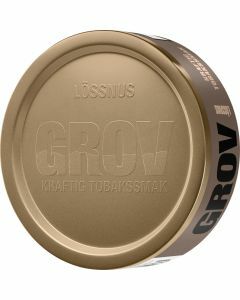 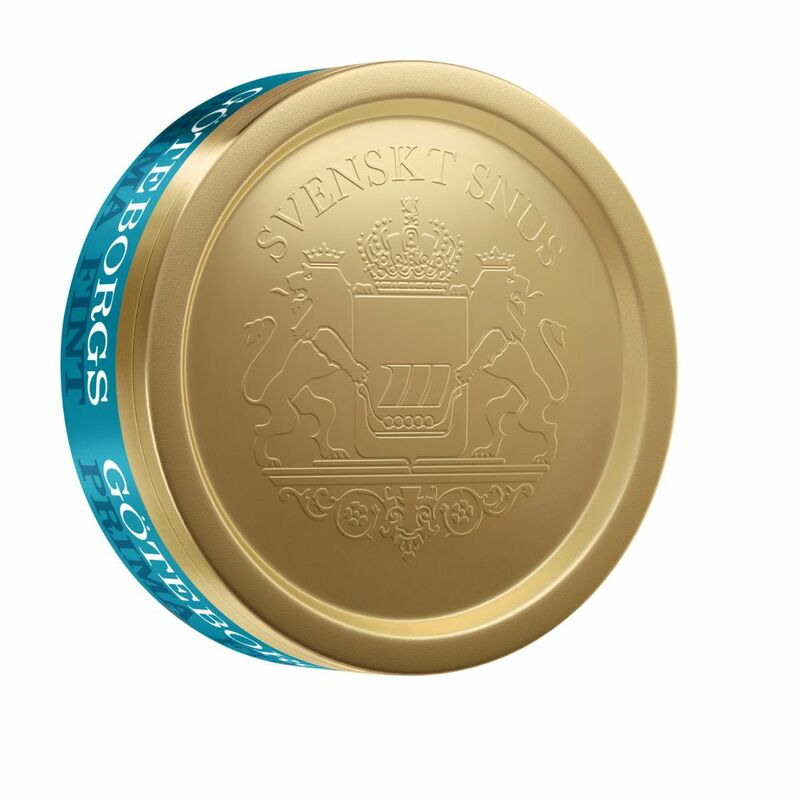 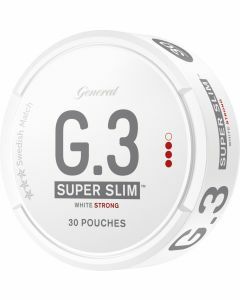 Certainly, Prima Fine Snus, originally made in Gothenburg, will be for hundreds of years.